We have been preparing for the Faith Formation (Religious Education) year ahead with great anticipation and hope. We have some exciting news to share with you: in order to provide our families, children, and teens with the best possible opportunities to be formed in their Catholic Faith and to grow as disciple of Jesus, we are going to try collaborating in a new way this year. 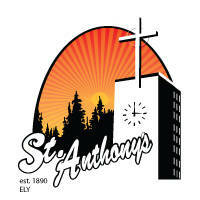 St. Anthony’s and St. Pius X will share one Faith Formation Program with two campuses. Families with pre-K and elementary students will come together for a once a month family class at St. Anthony’s. 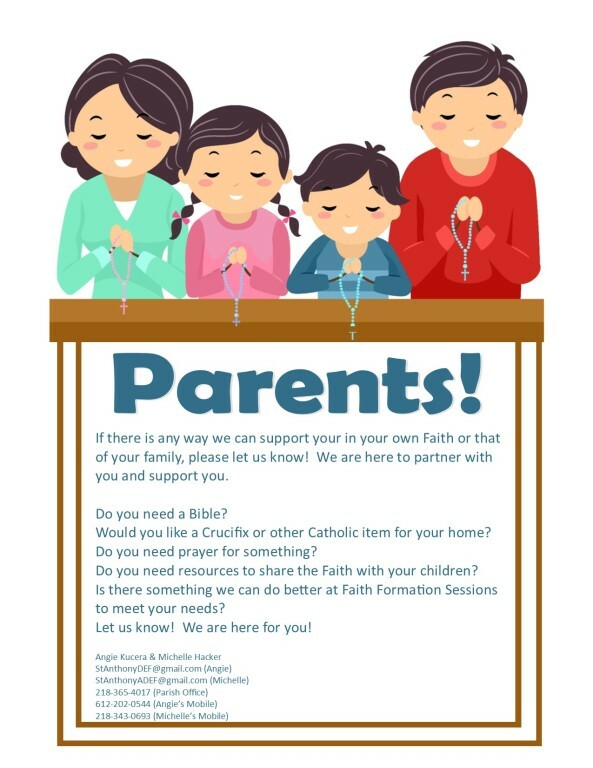 Then Wednesdays after school students in grades 1-5 will have Faith Formation sessions held at their respective locations (St. Anthony’s 3-4:30pm and St. Pius X 2-3:30pm). 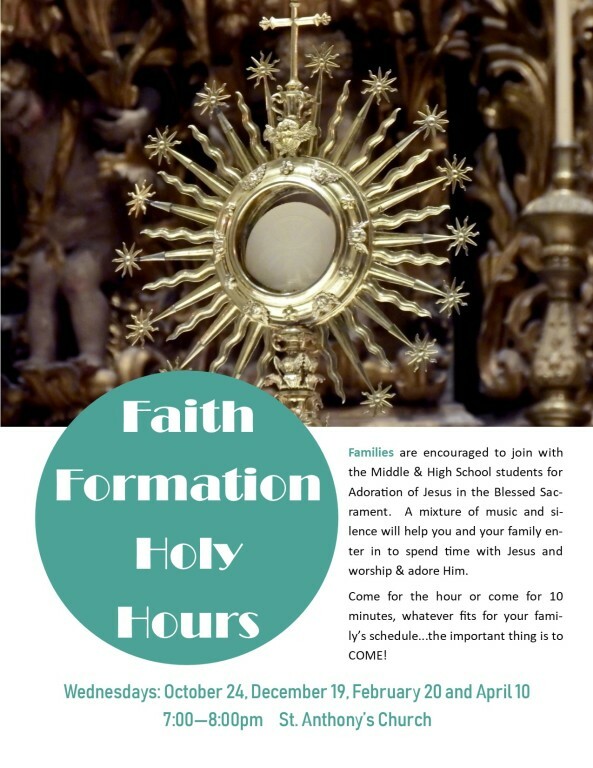 Middle and High school students in grades 6-11 will have Faith Formation sessions held Wednesdays from 6:30-8:00PM at St. Anthony’s. To register, please contact Angie or Michelle at the parish offices. We want to take the time to talk with you about the year ahead and hear from you how we can best serve your family. If you haven't registered yet, that is ok - give us a call and we will get your student(s) started!